The Rico CT from DVS Shoes is a must have, Classic OG skate style in anyone’s lineup. The deconstructed upper design allows for form fitting comfort and flexibility . 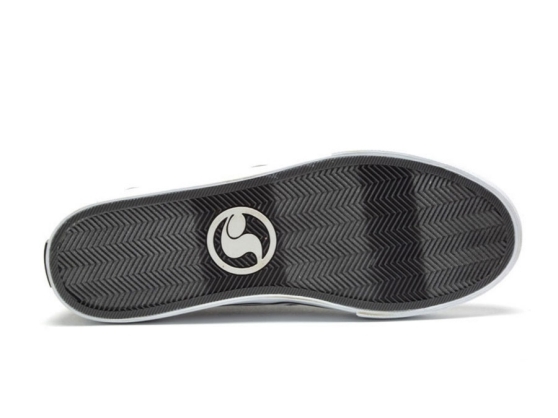 A non-slip Vulcanized outsole with Flex Feel Technology promotes ultimate grip and board feel while the cut EVA footbed provides the needed cushion and comfort for all day wear. 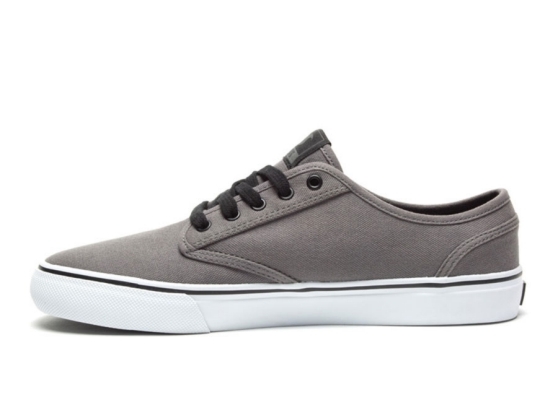 Whether you’re looking for performance, relaxed comfort or OG steez, the Rico CT from DVS is guaranteed to deliver.